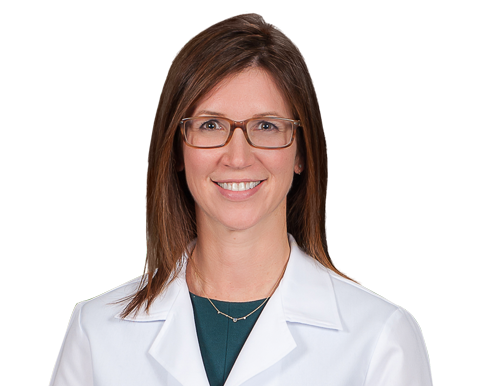 Dr. Danielle Wellman joined Wake Radiology in 2010 and currently serves as the director of Breast Services. Originally from Houston, Texas, Dr. Wellman is a graduate of Texas A & M University in College Station and received her medical education at the University of Texas Houston Medical School. She served as chief resident in diagnostic radiology at Duke University Hospital where she was also a fellow in women’s imaging, including breast MRI and mammography. In addition to leading Wake Radiology’s breast section, Dr. Wellman is breast imaging radiologist at Wake Radiology. Dr. Wellman is board certified in diagnostic radiology by the American Board of Radiology (ABR). She is a member of the Radiological Society of North American (RSNA), the American College of Radiology (ACR) and the Society of Breast Imagers (SBI). Dr. Wellman is also on the Board of Directors for Susan G. Komen North Carolina Triangle to the Coast.